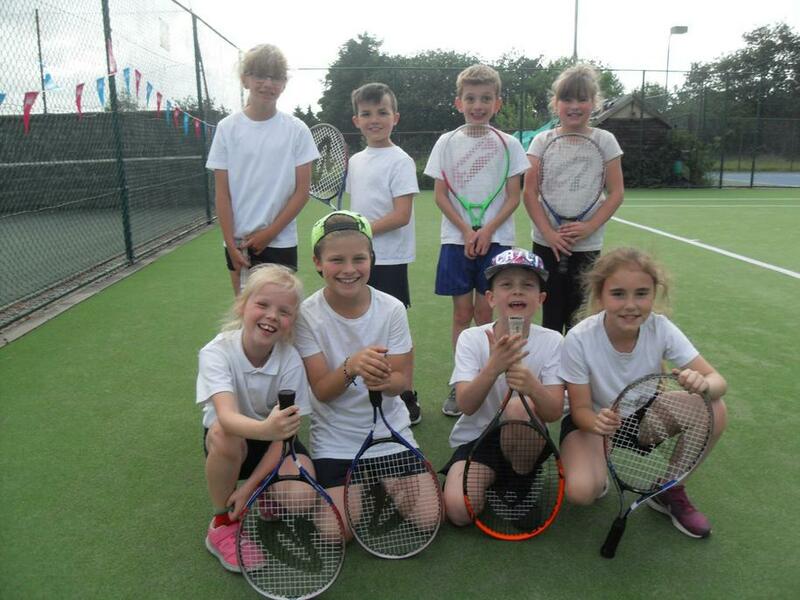 Undaunted by the prospect of playing children who had won another tennis tournament, 8 of our year 4 children attended Leek Tennis Club last Thursday night. 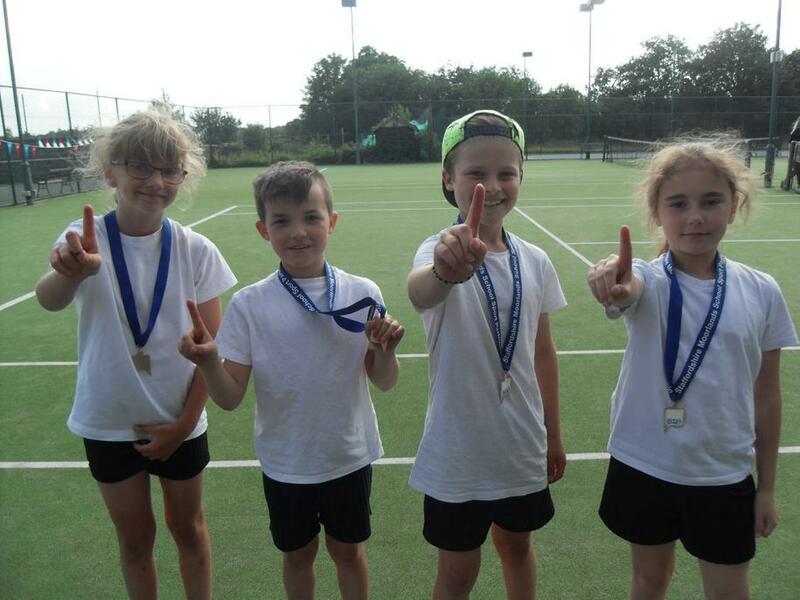 It was clear straight away that they were not overawed at playing tennis for the first time, and in fact were very confident and skilful. After a few matches, it was announced that one of our teams were through to the final. With relative ease we managed to win all of our games to be announced the tournament winners. A huge achievement which was well deserved! Thank you to all the family members who came to support us. We are all really looking forward to the next round of the competition.